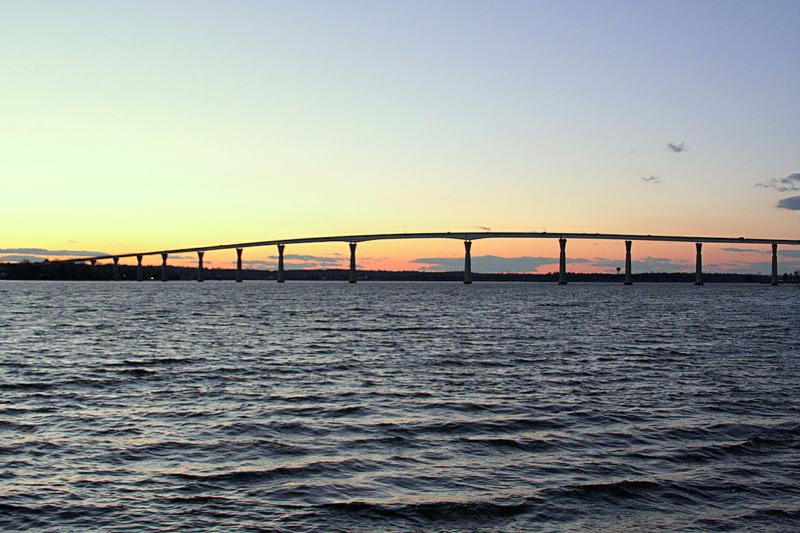 If you are in need of Lusby Maryland property management services in Cove Point, White Sands, the Chesapeake Rance Estates or Drum Point your main focus will be the same, for you to keep your investment property occupied with quality tenants and to get a great return from your property investment. Real Property Management was founded in 1986 and has grown to become the number one Residential Property Manager Nationwide. We have over 250 offices and Manage over 50,000 residential properties Nationwide. We find a tenant faster. Every day a property is vacant in Southern MD the owner loses an average of 54 dollars. We treat vacancies like emergencies. We use the most state of the art showing technology to ensure showings take place quickly upon request. Our National average vacancy lasts 26 days. We find a better tenant. Our detailed screening process checks for past evictions, bankruptcies, lapses in employment, and criminal records. We make sure to run this report on all tenants over the age of 18. We have the top industry technology that allows for the best Tenant and Owner experience. Tenants and Owners can check in 24/7 via the internet or by calling our 24/7 maintenance line. Rent and proceeds can be transferred electronically. Periodic emails and calls are placed to check in with our tenants and owners. Technology equals better communication. We ensure everything is taken care of and proactively let you know. We have buying power in scale over the competition. We have negotiated National contracts for vendors and suppliers to save our clients money. Our top supplier and National Partner is the Home Depot. We offer additional services not offered by the competition such as our Eviction Protection Plan, Inspections, 30 day rental Guarantee, and a 60 Day Risk Free Guarantee.